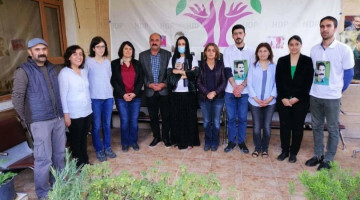 The Diyarbakir Bar Association prepared a commemoration program on the third anniversary of the death of its president, Tahir Elçi. 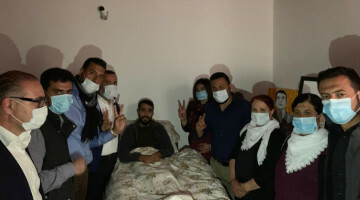 Tahir Elçi, a lawyer and Human Rights defender was shot dead on 28 November with a single shot to the head as he called for an end to violence at a public meeting held beside the "Four-legged Minaret" of the Sheikh Matar Mosque, in Sur. He was holding a press conference when he was killed. On the same day, but at 2 pm, Elçi's tomb in Yeniköy Cemetery will be visited. At 3.30 pm at the Baroque House, “Tahir Elçi Human Rights Photography Exhibition” will be opened while the documentary “Tahir Elçi O An” will be screened. The commemoration program will continue on the 29 of November at the Tahir Elçi Memorial Forest, where seeds will be planted. Film director Özcan Alper will present his short film “Among the ruins”. 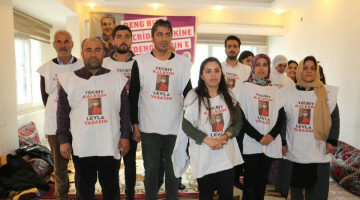 The same day at 5 pm at the Baro house a meeting called “Lawyers tell about Tahir Elçi”. Friday, 30 November, at 2.30 pm at the Baro house artist Mehmet Atli, co-chair of the Chamber of Architects of Diyarbakir Serefhan Aydin and Attorney Nuran Özdoğan will participate at a panel moderated by Diyarbakir Bar Association President Cihan Aydin. 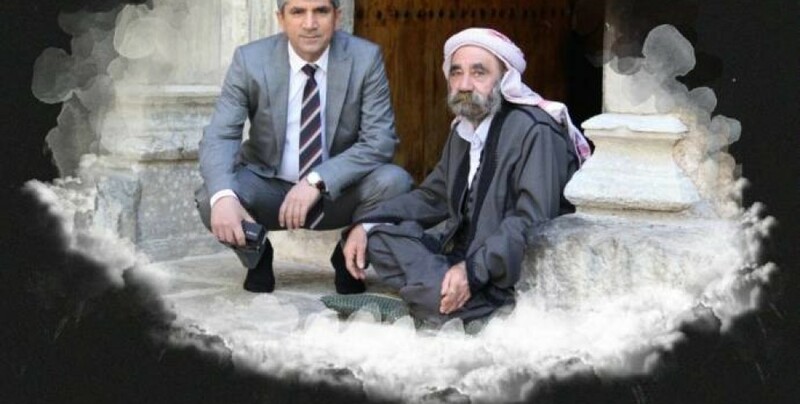 On 28 November 2015, Tahir Elçi, Kurd, Lawyer and Human Rights defender was shot dead with a single shot to the head as he called for an end to violence at a public meeting held beside the "Four-legged Minaret" of the Sheikh Matar Mosque, in Diyarbakir, Northern Kurdistan (South-East Turkey). “The situation is very bad, but I’m afraid that it will be worse,” he had said, in one of his last interviews. 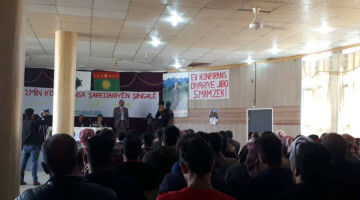 In his speech on 28 November, he was appealing for a return to peace talks between the Turkish Government and the Kurdistan Workers Party (PKK). His last words before he was assassinated were: "We don't want clashes, guns and operations in this ancient place." 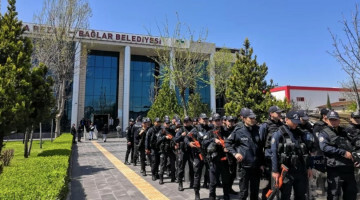 Active as a human-rights lawyer since the 1990s, Tahir Elçi (born in 1966) as well as being a Kurdish lawyer was chairman of the Diyarbakır Bar Association and had played a critical role in investigating alleged abuses by the Turkish state.